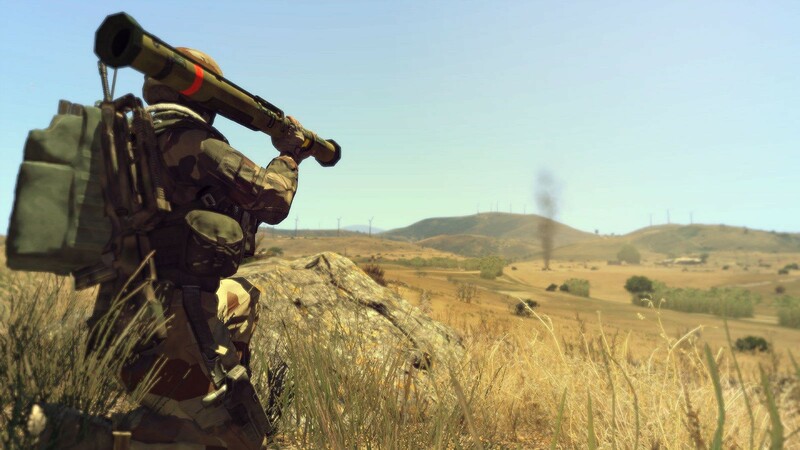 R3F French Weapons Pack is a French's army weapons and accessories addon. This pack contains high definition models without any game performance decrease. 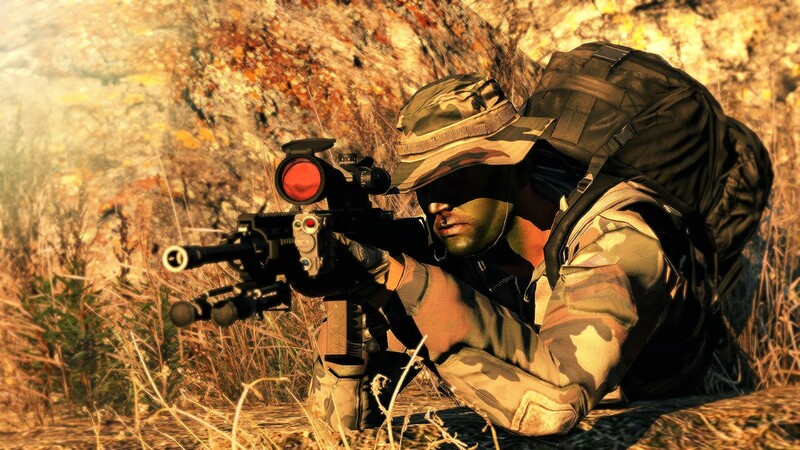 R3F French Weapons Pack is a French's army weapons and accessories addon. 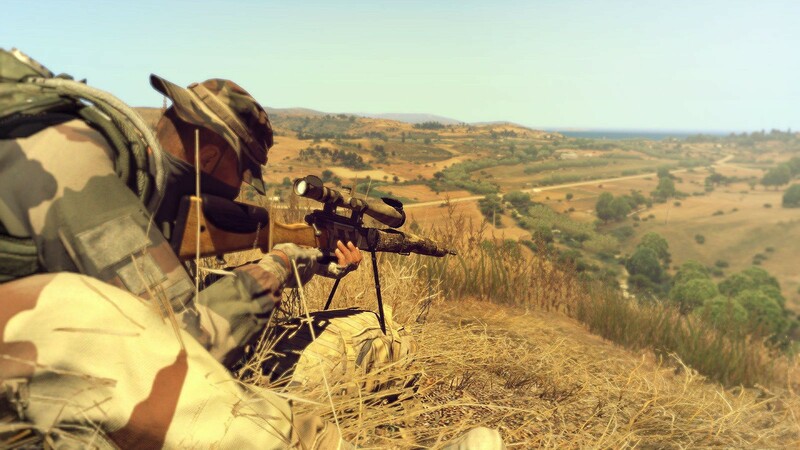 of our previous addon, using Arma 3 new possibilities. 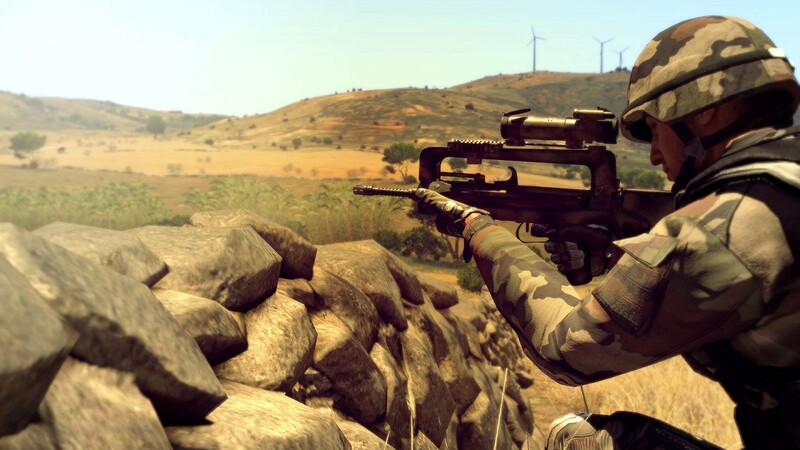 Features many weapons used in French's forces and specialy the FAMAS in several version. FAMAS F1, FAMAS G2, FAMAS FELIN... with APAV40 grenade. 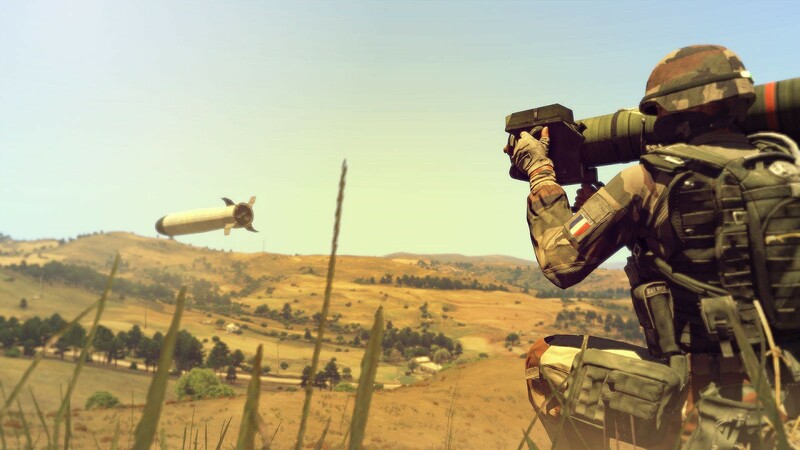 Rocket and missile launchers : AT4 and Eryx + Bis Stinger from Arma 2. Long range rifles : FRF2 and PGM. Machine Guns : various Minimi 5.56 and 7.62. These Addon has been used for many months on Multiplayer server with giant results.